Katherine “Katie” Aragon is a junior Ethnicity, Race and Migration major who grew up in San Diego, CA and has since come to realize that it really does have the best weather in the country. Her passions include human rights, minority protections, refugee rights and conflict resolution. Aside from her involvement with MEChA de Yale, Aragon also co-founded The Myanmar Project, an organization dedicated to increasing awareness of and services for Myanmar refugees both domestically and abroad. 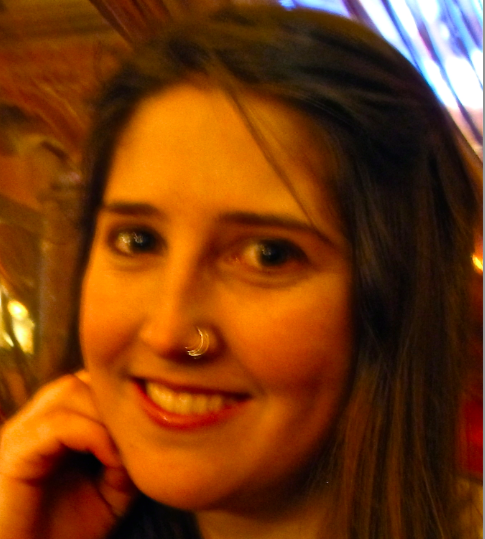 She has worked with the International Rescue Committee and World Education Thailand as an intern, as well as conducted research on issues of ethnicity in Burma. 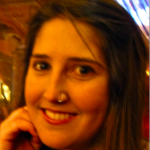 Aragon is a contributing writer for the Yale Daily News, the Yale Undergraduate Law Review, and the Yale Globalist. Juan Carlos Cerda a history major in Berkeley College, hailing from Dallas, Texas and San Luis Potosi, Mexico. Cerda is very interested in immigration reform and education in Hispanic communities. 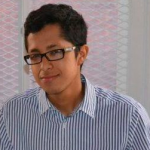 Among his passions are sci-fi novels, freelance coding, soccer, and Chivas de Guadalajara. Cristina Moreno is a freshman in Davenport and originally from Washington, D.C. She is very excited to be joining MEChA E-board and is interested in immigration reform and mental health in the Latino community. Moreno is also secretary for Alianza, a pan-Latino group at Yale. 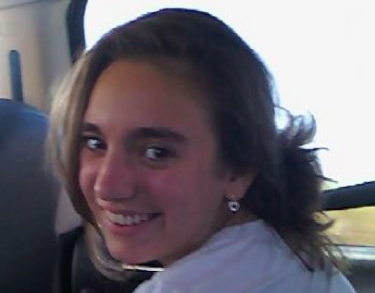 She is potentially double majoring in Economics and Ethnicity, Race, and Migration. 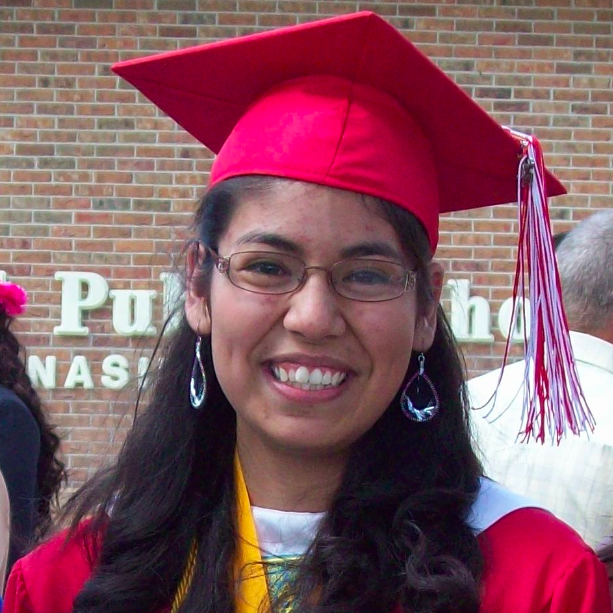 Kim Mejía-Cuellar is a freshman in Jonathan Edwards College. Her hometown is Oakland, California and she is a prospective Sociology/American Studies/Ethnicity, Race & Migration major. She loves concert-going and exploring new cities. 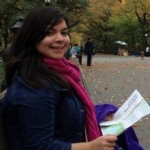 Mejía-Cuellar helps children improve their literacy by volunteering as a tutor at New Haven Reads. She is also the Parent Education Coordinator for FAIR (Free & Accessible Immigrant Resources) College Counseling, which helps students and parents from immigrant backgrounds at local high schools through the college application process and financial aid. Christofer Rodelo is a sophomore in Jonathan Edwards College originally from Ontario, CA. He is majoring in Ethnicity, Race & Migration with a concentration in Latina/o Studies and social movements. This semester, he is very excited about MEChA’s initiatives in immigration reform and wage thefts, and hopes to continue collaborating with Yale and New Haven progressive organizations. In addition to MEChA, Christofer serves as a coordinator for the Ward 1 Democratic Committee, representative on the Yale Minority Advisory Committee and Intercultural Affairs Council, and a staff worker for La Casa Cultural. 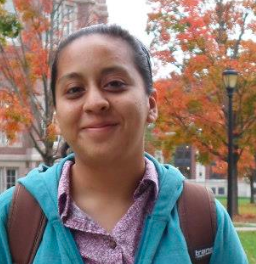 Evelyn Núñez is currently a sophomore in Saybrook. She was freshperson liaison in 2012. One of the reasons Núñez joined MEChA freshman year was because she had always been very passionate about social justice issues. Núñez felt that up until that point, she had not been very active. MEChA allowed her to learn more about those issues Núñez was passionate about, learn about other issues she was not even aware of, and to take action. Núñez says she love the work she do with MEChA. It keeps her grounded. 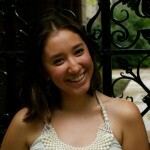 Besides her work in MEChA, Núñez also dances on Sabrosura, Yale’s Latin Dance team. She absolutely loves to dance to shake off the stresses of the week. Núñez says dance is a necessity in her life. 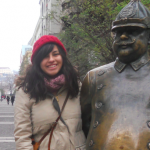 An amateur world traveler, Michelle Piñon is a junior English major from Bell Gardens, California. As an avid reader and a sucker for Victorian-era romantic novels, Piñon inevitably decided to spend this past fall semester studying abroad in England. At Yale, Piñon coordinates events for MEChA de Yale, participates in Oye (the Latino spoken word group), works as a Davenport Master’s Aide and exercises while watching Keeping up with the Kardashians. Despite loving genuinely good, critically acclaimed music, Piñon knows no greater pleasure than listening to Justin Bieber on Saturday afternoons. 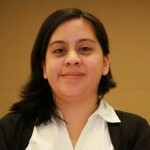 Cynthia “Cyndi” Campos is a freshman in Jonathan Edwards College. 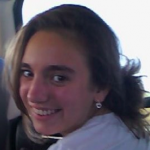 She is originally from Bell, CA and is a pre-med student majoring in Molecular, Cellular, and Developmental Biology. She graduated from Bell Senior High where she was part of Academic Decathlon and Interact Rotary International. Campos enjoys reading the classics and is a self-proclaimed art fanatic – her favorite artists include Monet, Van Gogh, and Turner. She likes listening to all sorts of music, especially Indie and Alternative Rock. At Yale Campos is an interpreter at Haven Free Clinic and one day aspires to become a Neurosurgical Oncologist. Sandra Mendiola is a freshman in Davenport College and an aspiring Chemical Engineering major. She is a first generation college student from Hemingford, Nebraska, and a former migrant worker. 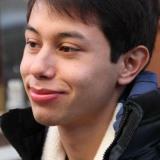 At Yale, Mendiola is active in MEChA, the Questbridge Scholars Network, and FAIR College Counseling. She is passionate about spreading her knowledge of the admissions process to other first generation students so they can achieve their full potential. In her spare time, Mendiola enjoys reading manga and survival novels, eating ice cream, and pretending she is a ninja. Juan Díaz is a sophomore in Morse from Atlantic City, NJ. He was born and raised on the Jersey Shore and loves walking (and running!) on boardwalks. 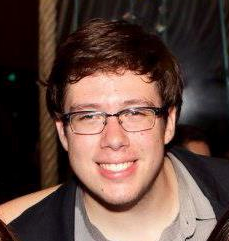 Díaz is a History of Science, Medicine & Public Health major, with pre-med intentions as well. He enjoys listening to Brazilian music, eating Wenzels, going on roller coasters, and watching YouTube videos. His favorite food is a tie between pepperoni pizza and his mother’s Oaxacan mole. Díaz’s academic interests are public health, HIV/AIDS, and Brazil. He is passionate about eliminating health care disparities. 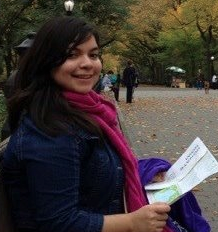 Gloria “Jack” Mejia-Cuellar is a freshman and prospective Political Science major. A graduate of Media Academy in Oakland, CA, she is also a successful journalist, former policy debater, writer, and graphic designer. In her spare time, Mejia-Cuellar translates children’s writings from English to Spanish for publication through the youth writing center 826 Valencia in San Francisco and handles the social media platform for the Oaktown Teen Times, the only teen newspaper in her hometown. 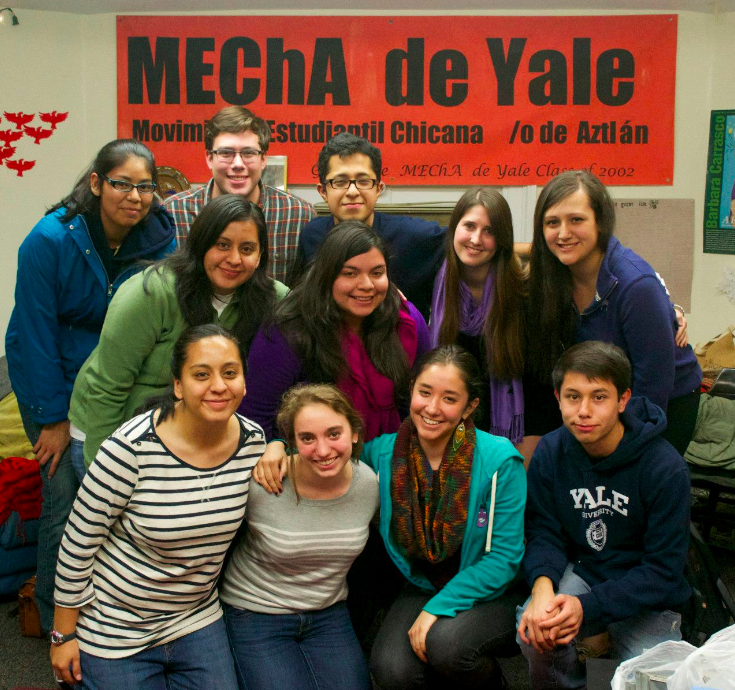 Mejia-Cuellar is a Freshman Liaison for La Casa Cultural de Julia Burgos at Yale. She loves pupusas de queso, frijoles and loroco and enjoys drinking Jarrito de tamarindo (from the glass bottle).